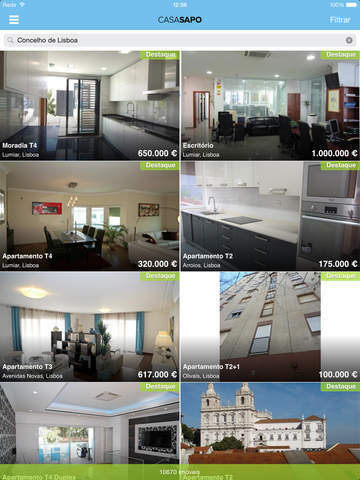 With this App you can browse and review all the properties available for sale or rent within the portal. 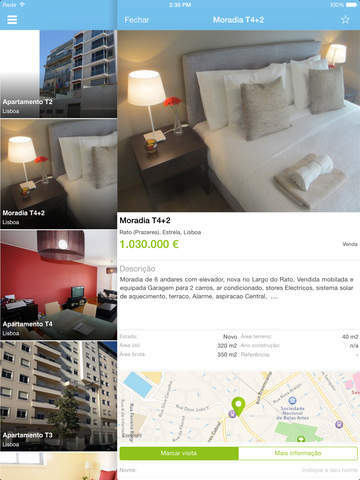 Now you can also create and manage your classified ads, enriched with photos taken directly from your iPhone, iPod or iPad. Receive a push notification whenever someone leaves you a message, so you won't miss any deals! 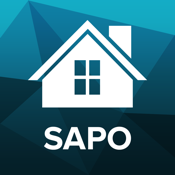 In the Casa Sapo portal you can find all types of properties, apartments, houses, farms ans estates, buildings, luxury properties, offices, warehouses, garages, bars or retail stores. You can find in the Casa Sapo Portal more than 400.000 properties covering the Portuguese country. The portal has the more advanced search engine that lets you find what you are looking for easy and quickly. 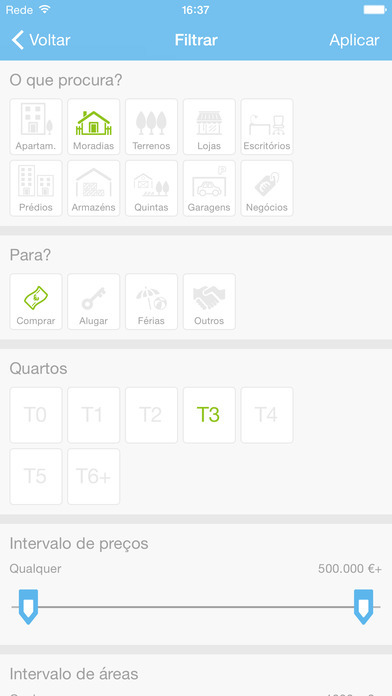 This new version enables you to view the Casa.Sapo auctions and opportunities.